The first major Gmail redesign happened just recently, and Google's refreshing design has brought some exciting new features to the web mail client. While most of Gmail’s new features were lifted from some notable messaging apps, many were already available in Google’s more refreshing messaging app, Inbox by Gmail, with others quite entirely new. The changes in interface are mere cosmetic, the biggest changes are definitely those in the enhancements under the hood, which concerns users privacy and productivity. Below is a critical look at what really stand the Gmail system out in it's biggest update so far! Gmail introduced Nudging, a new artificial intelligence enhancement that reminds you about emails that might need a urgent response. 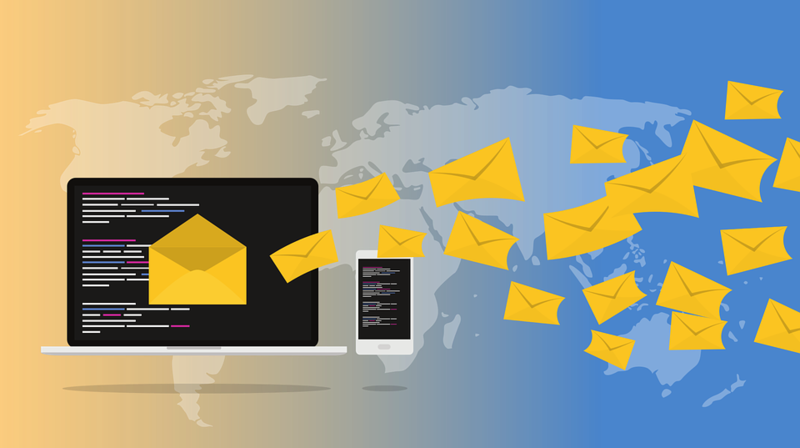 Albeit, other messaging service like Astro and Trove also provide similar feature based on artificial intelligence, Gmail has an edge in that its comes free to all users, while Trove offers the enhancements for enterprise users to improve their communications within the organization. Gmail will now offer a further help in flagging email from spammers that you didn’t read by suggesting that you unsubscribe from it. Though, the feature was already offered by Astro, but by a different moniker, Insights with section to unsubscribe links for emails you haven’t attended to lately. The "Confidential Mode" let users set “expiration date” to sent emails. While the emails marked as Confidential can’t be copied, forwarded, printed or downloaded, but beyond the edged restrictions is the fact that email can be either secure and less easy to use, or easy; and certainly can't guarantee both conditions. The Smart reply feature debuted with Inbox by Gmail app, and it was extended to the mobile version of Gmail afterwards. Now it lands on the revamped Gmail, allowing users to reply messages without having to type out any words, by simply replying with a message template sorted out by AI filters. Smart Reply is built on a system of "recurrent neural networks", with "long short-term-memory" (most useful in predicting an accurate response) devoid of any human interception, meaning that no human is reading your email messages. According to Google, the encoding of email is handled by one network, which after consuming the words of a message, produces a list known as vector. The vector captures the meaning behind the message, then a second network utilizes "the vector" to create an appropriate reply. What features in Gmail redesign really stand out from the pack?